This paper examines the use of social media to foster community connections within the MSU Urban Science, Technology, Engineering, and Mathematics (STEM) program. We describe the strategies employed by the program and the technologies employed by instructors to provide support, build community, and showcase learning. We highlight three particular tools used to foster community within the program: Facebook, websites and blogs, and Twitter and then use trace data from Twitter to demonstrate how social media fostered community within the program. We conclude with a description of implications for how social media is used to support community for future research and practice. Rosenberg, J.M., Greenhalgh, S.P., Graves Wolf, L. & Koehler, M.J. (2017). Strategies, Use, and Impact of Social Media for Supporting Teacher Community within Professional Development: The Case of one Urban STEM Program. 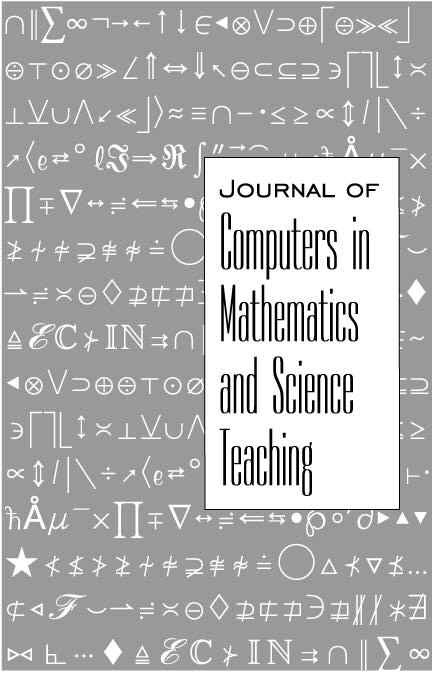 Journal of Computers in Mathematics and Science Teaching, 36 (3), 255-267. Waynesville, NC USA: Association for the Advancement of Computing in Education (AACE). Retrieved April 19, 2019 from https://www.learntechlib.org/primary/p/180387/. Welser, H.T., Smith, M., Fisher, D., & Gleave, E. (2008). Distilling digital traces: Computational social science approaches to studying the internet. In N. Fielding, R.M. Lee, & G. Blank (Eds. ), The SAGE handbook of online research methods (pp. 116–141). Thousand Oaks: SAGE Publications, Ltd.